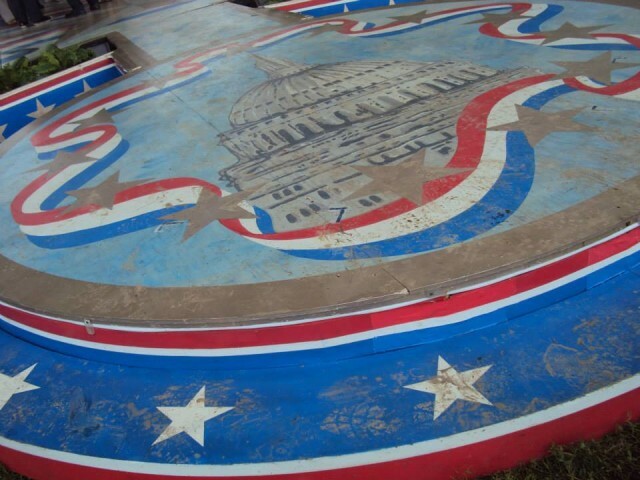 For the past 33 years, PBS has hosted an annual concert special – “A Capitol Fourth” – on Independence Day shot live from the west lawn of the Capitol building. The line-up of artists selected for the special spans genres and generations culminating in a show for all-ages and this year’s line-up is no exception. This year’s show features timeless American stars like Barry Manilow and Neil Diamond, two American Idol winners including Scotty McCreery and the newly crowned Candice Glover, as well as Broadway’s Megan Hilty (of Smash), Darren Criss (Glee), and that’s just to name a few. With one of America’s favorite television hosts Tom Bergeron acting as emcee for the evening, PBS is on its way toward producing yet another memorable Fourth of July concert special on the National Mall.